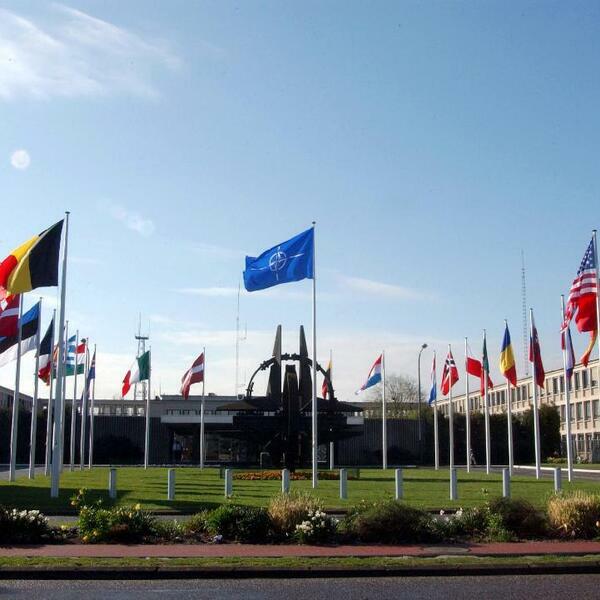 Audioboom / NATO & Russia After the Brussels Attack. Stephen F. Cohen. NYU, Princeton University, EastWestAccord.com. NATO & Russia After the Brussels Attack. Stephen F. Cohen. NYU, Princeton University, EastWestAccord.com. Stalingrad: The City that Defeated the Third Reich by Jochen Hellbeck (Editor), Christopher Tauchen (Translator). Part 2 of 2.